Committees of correspondence were groups created by American colonial legislatures and local governments to communicate with their agents in Britain or between other towns and colonies. Early committees of correspondence tended to be temporary organizations that were dissolved shortly after serving their immediate purpose. 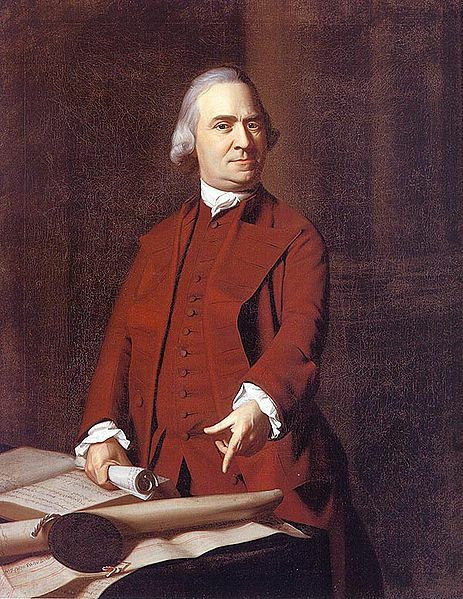 The first formal committee of correspondence was established in Boston in 1764 to rally opposition to the Currency Act and unpopular reforms imposed on the customs service. On November 2, 1772, Boston established a standing committee of correspondence to communicate on a routine basis with other colonies and Massachusetts towns. Following the establishment of Boston’s committee of correspondence, more that 100 Massachusetts towns and villages created committees of correspondence. In 1773, the Virginia House of Burgesses committee of correspondence urged the other colonies to establish standing committees of correspondence to improve inter-colonial communication. The establishment of standing committees of correspondence was an important development in American history because they enabled the colonies to frame a more unified response to grievances regarding British colonial policies. The formation of committees of correspondence played a key role in the eventual convening of the First Continental Congress in 1774.